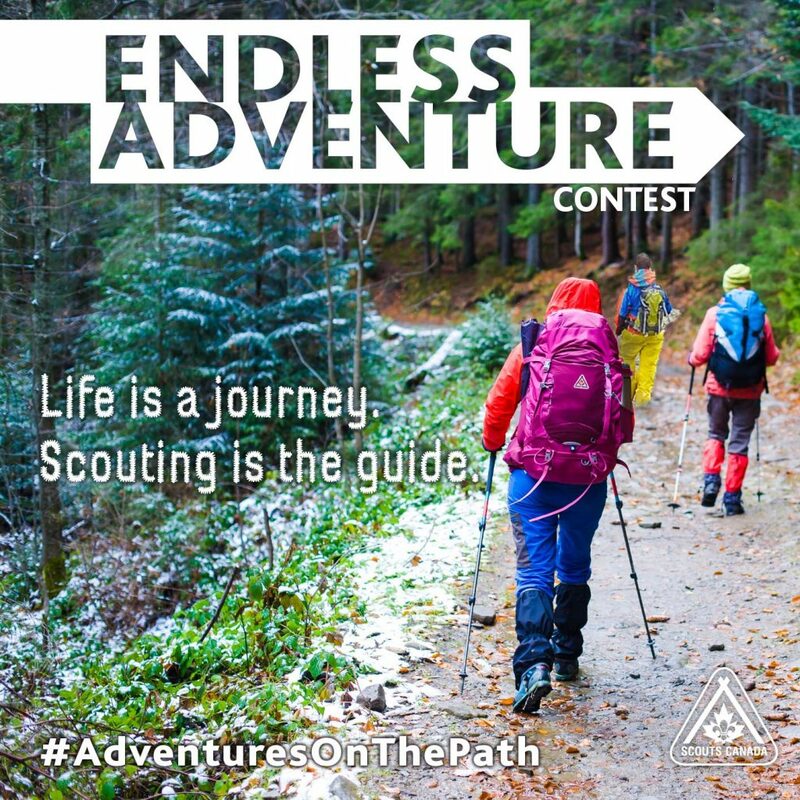 Endless Adventure Contest – Life is a journey, Scouting is the guide. How has your Group made the Environment & Outdoors Program Area part of your Canadian Path adventures this fall? Tell us in a 400- to 500-word blog entry for a chance to win the ultimate Scouting adventure kit! Fun stories (400 to 500 words) about your Environment & Outdoors adventures on The Canadian Path. How you interacted with nature or protected the environment. The ways you prepared for your outdoor adventure. How you incorporated the Youth-led element of the Canadian Path. Submit your story by February 15th, 2018 at 11:59 PM to endlessadventure@scouts.ca. 4. $100 Scout Shop gift card if your blog entry gets published on ScoutingLife.ca. 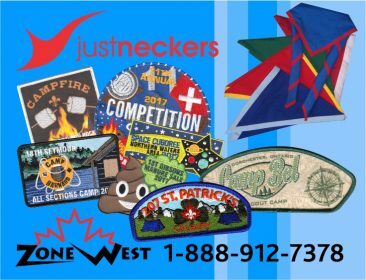 Submit your story by February 15, 2018 at 11:59 PM to endlessadventure@scouts.ca.